Monash University is a member of Australia's Group of Eight research intensive universities. The School of Mathematical Sciences is one of the largest of the six Schools in the Faculty of Science. The research in this faculty is carried out by world-class researchers. Their work spans the theoretical to the applied, contributes to new knowledge and technologies, and challenges how we interact with the world. The School of Mathematical Sciences broadly groups its research program into three main areas: Applied Mathematics, Pure Mathematics and Probability. We also have close working collaborations with other Schools and Departments such as Physics and Astronomy, Earth, Atmosphere and Environment and Computer Science; as well as other faculties such as Business and Economics, Medicine, IT and Engineering. The School of Mathematical Sciences has two prestigious fellowship programs to attract world-class academics for a visit to Monash University. In either program the applicant must be sponsored by one host academic within the School of Mathematical Sciences. Please click below for more information on both fellowship programs. The Robert Bartnik Fellowship is for researchers within 14 years of having completed a PhD, to enable them to visit Monash for at least three weeks. History: These Fellowships are named after Professor Robert Bartnik. Professor Bartnik is renowned internationally for the application of geometric analysis to mathematical problems arising in Einstein's theory of general relativity. 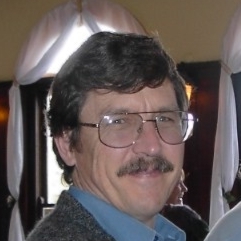 His work is characterised by his ability to uncover new and anticipated phenomena in space- time geometry, often employing sophisticated tools from linear and nonlinear partial differential equations as well as elaborate numerical computations. He has contributed greatly to our understanding of the properties of the Einstein equations and gravitation. Purpose and eligibility: The Robert Bartnik Visiting Fellowships are visiting positions for researchers within 14 years of having completed a PhD, to enable them to visit Monash University for a period of at least three weeks, hosted by one or more members of the School of Mathematical Sciences. The Robert Bartnik Fellow would be an academic (faculty) staff from other institutions (including postdocs) who wish to establish and/or enhance ongoing research collaborations. Awards are conditional on the visitor obtaining an appropriate business visa. It is expected that the visitor will interact with researchers on current and planned research projects and give seminars to staff and postgraduate students. The seminar might be recorded and a link to the video might be posted on this website. Awardees are expected to spend at least three weeks at Monash University. Visits must commence within 12 months of the offer. Award: The award is up to AU$20,000 per fellowship to cover travel, visa, accommodation, and local living expenses. The living allowance is set at AU$700 per week and accommodation costs are capped at AU$1,300 per week. Applicants should first find a suitable and supportive host within the School. Please see our Academic and Research staff list. A letter of support (up to one page in length) from the proposed host in the School of Mathematical Sciences, addressed to the selection committee. The goal of the letter is to endorse the application and briefly comment on the strength of the applicant relative to opportunity and discipline, and on how the visit will be of benefit to the research program of the host(s) and to the School. The letter should also contain the proposed visit dates and a brief budget estimate. A research proposal (up to one page in length), written at a level accessible to a broad mathematical audience. This may be distributed to the School of Mathematical Sciences in advance of the visit. CV (including qualifications, appointments, awards and publications). Any changes to the proposed visit schedule must be within your original budget proposal amount, and must be approved by the committee prior to commencement of the visit. There are two deadlines for applications each year: 31 March* and 30 September. Applications will be assessed by a selection panel. Potential hosts should contact the panel for further information and internal guidelines. History: This Fellowship is named after Emeritus Professor Gordon Preston (1925-2015). 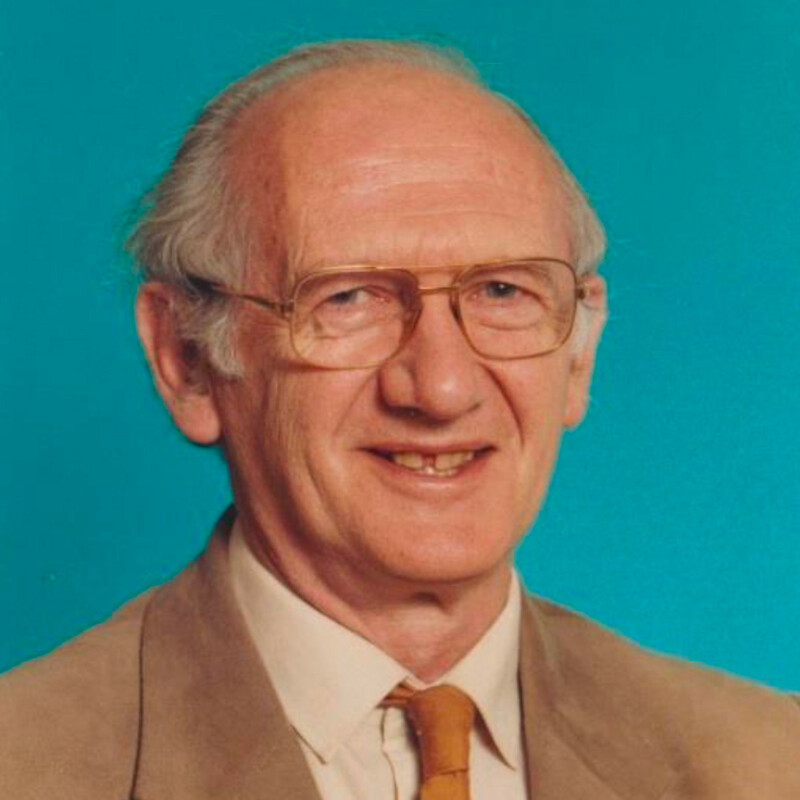 Gordon Preston was an important contributor to algebraic semigroup theory, one of the founding professors of the School of Mathematical Sciences at Monash, and a respected head of school during his numerous appointments from 1963 until his retirement in 1990. Perhaps Preston's most important contribution to semigroup theory was a set of standardised definitions and terminology. In the 1960s, Preston and his colleague Alfred Clifford published a monograph that would unite the field and act as a reference for a generation of semigroup theorists: The Algebraic Theory of Semigroups, published in two volumes in 1961 and 1967. 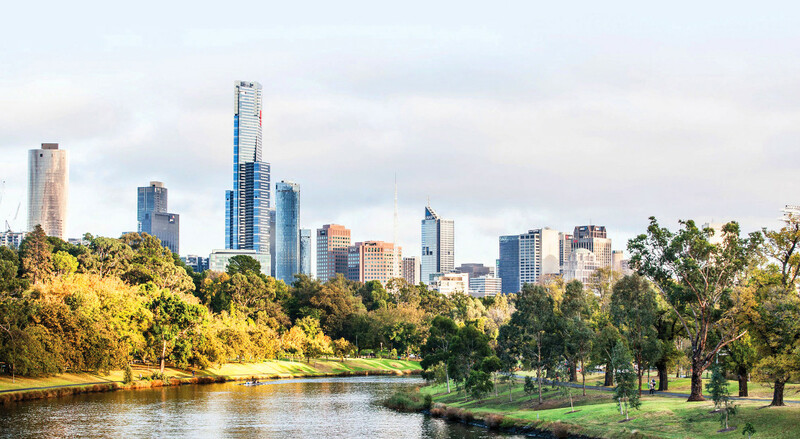 Purpose and eligibility: The purpose of the Gordon Preston Fellowships is to attract world-class academics for a sabbatical visit to Monash University. The fellow is expected to actively participate in the intellectual life of the School for a period of at least 3 months, with the aim to establish and/or enhance ongoing research collaborations. Awards are conditional on the visitor obtaining an appropriate business visa. It is expected that the visitor will interact with researchers on current and planned research projects and give seminars to staff and postgraduate students. The seminar might be recorded and a link to the video might be posted on this website. Awardees are expected to spend at least three weeks at Monash University. Visits must commence within 12 months of the offer. Award: The award is up to AU$60,000 per fellowship to cover travel, visa, accommodation, and local living expenses. The living allowance is set at AU$700 per week and accommodation costs are capped at AU$1,300 per week. A letter of support (up to one page in length) from the proposed host in the School of Mathematical Sciences, addressed to the selection committee. The goal of the letter is to endorse the application and briefly comment on the strength of the applicant relative to opportunity and discipline, and on how the visit will be of benefit to the School. The letter should also contain the proposed visit dates and a brief budget estimate.